"Sarah Baxter is done with Tyler Corrigan. If he wants some size 2 perfect Barbie doll he can look elsewhere. She likes her curves and isn't about to change for some man just because he's a billionaire. But when she sees him again...It's hard to ignore that spark. Damned hard. 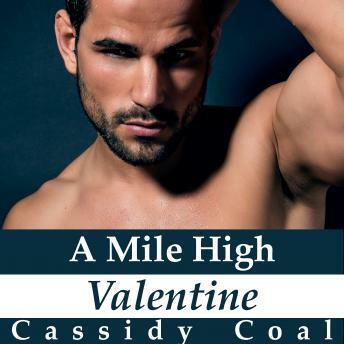 This is the second story in A Mile High Romance: The Complete Collection."